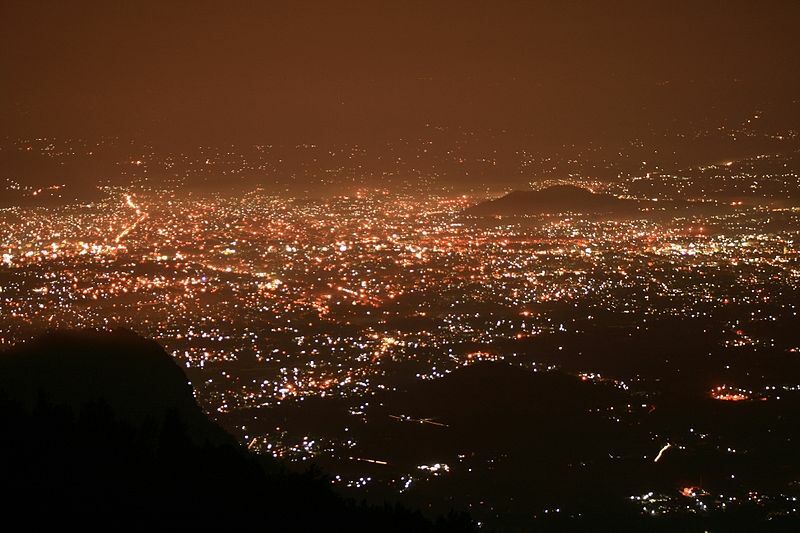 A beautiful hill station near Salem, Tamil Nadu in the Servarayan range, this town is popularly known as the “poor man’s ooty.” Yercaud is awash in natural beauty and its name comes from “yeri” meaning lake and “kaadu” meaning forest. The highest point in Yercaud Is the Servarayan temple, which is situated at 5326 feet, called the Shevaroy Hills (the anglicized version). 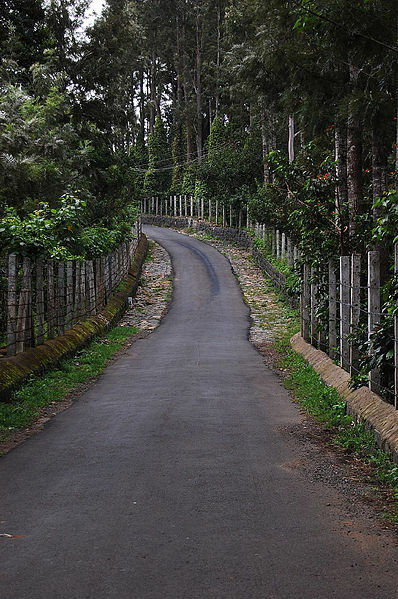 The history of Yercaud is heavily influenced by the British. They first discovered the lake in the 19th century and began to grow coffee and orange groves shortly after. The cool climate then attracted missionaries and finally tourists. Now most of the local economy is based on tourism. The Big Lake or Emerald Lake - This picture perfect lake is surrounded by gardens and ancient forests. The sculpted garden on one bank is spectacular and it is possible to rent a boat for a better view. If you like to paddle the boat yourself then the paddling boats are a good option otherwise you also have the option of the boatman rowing it for you as you relax in the calm waters of the Lake. The natural shoal seen around the Petrol Bunk, Round Tana, and adjoining Anna Park are some of the oldest shoals of natural species of trees that can be seen around the Shevaroys. Anna Park – A must see for its “Japanese Park” were flowers are grown in a Japanese style. Home to flower shows throughout the summer. Arthurs Seat, Lady’s Seat, Gents Seat, and Childrens Seat – Each one of these “seats” gives spectacular views of the lake and the surrounding countryside. At the Lady’s seat there is a steep drop of about 200 feet below from this point. One gets a panoramic view of distant Salem and the winding road up. Also, there are great night views of town. Orchidarium-Botanical Survey of India - One of only two orchidariums run by the Botanical survey of India, this garden is home to the largest collection of native orchids. It is possible to see the rare Ladies Slipper (an insect eating orchid) as well as the rare tree Shevaroys Bombax. A must see for plant lovers! 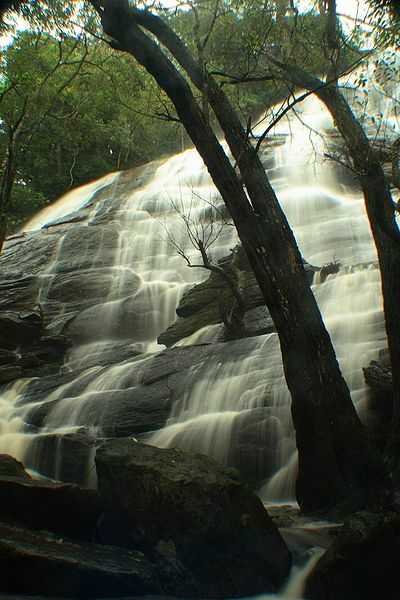 Killiyur Falls - The Killiyur waterfall is located at a distance of about 3 km from the Yercaud Lake. The ideal time to visit the waterfall is immediately after the monsoons. You can see the surplus water from the Yercaud Lake and other points of the Shevaroy Hills fall deep into the Killiyur Valley below, making a 300 feet waterfall. The Grange is one of the oldest buildings in Yercaud, built in 1820`s by the then District Collector of Salem, M D Cockburn. The Bear`s cave is situated near the Norton Bungalow on the way to Servarayan temple. It is an important tourist spot as it is considered one of the six abodes of Lord Subramanya. The Servarayan temple is situated at top of the Servarayan hill. The temple is a narrow and dark cave having the God Servarayan and the Goddess Kaveri inside, which is believed as the Shevaroy Hills and the Cauvery River. The local tribes celebrate their annual festival in the Servarayan temple during the month of May. Mettur Dam – This is a major dam built across the river cauvery. Besides providing irrigation facilities to Erode, Trichy and Thanjavur Districts, Mettur dam also serves as a picnic spot. There is a beautiful park opposite to dam formed with Lawns, Parks and children play materials.